6 Tips for Eating Ethically | Sustainability | Oceanfood Sales Ltd.
A simple way to lower the carbon footprint of your diet is to shop locally and by the season. Avoiding imported produce and meats minimizes the energy used for production, transportation and storage. Not to mention, when you shop local, you are supporting your neighbours and contributing to the economy in your own community! A common way people are reducing their food-related waste is by bringing reusable bags and containers to the grocery store. Eliminating the amount of plastic and food packaging you purchase with your groceries can greatly reduce energy spent to produce and dispose of it. Additionally, purchasing smaller amounts of food can help limit the amount you throw away. Planning out your meals before shopping for groceries will allow you to know exactly how much you need to buy and how much you will have leftover. Studies have shown that eating more fruits and vegetables is not only good for your health but is also good for the environment. It’s all about finding the right balance between your servings. Also, remember to bring your reusable bags to the produce stand to avoid bringing home plastic bags. Cutting back on the amount of meat you consume will impact both your overall health and your wallet! Save some coin by eating meat only two or three times a week and as a complementary dish rather than the main course. It also helps to talk to your supermarket about where their meat comes from as purchasing from local butchers lowers the carbon footprint. Help protect fish and seafood for generations to come by purchasing from only sustainable sources. 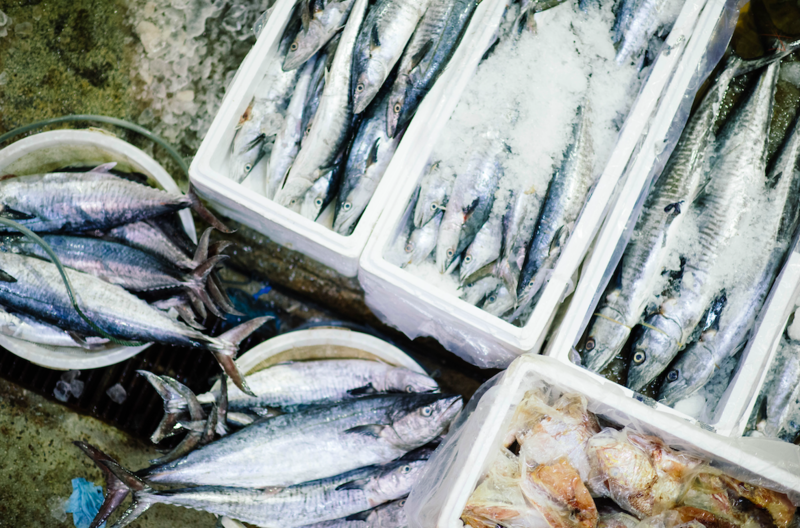 At Oceanfood Sales, we work closely with our partners to ensure we know the exact origin of products and guarantee they are adhering to environmentally responsible processes. 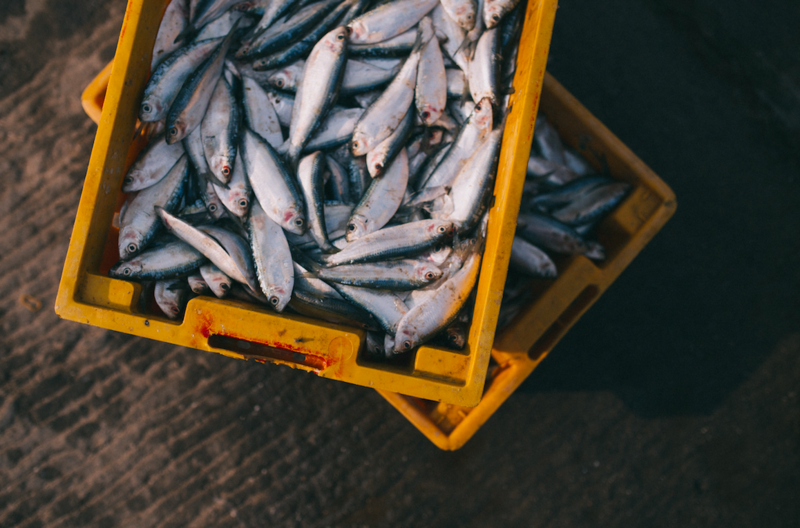 Before buying seafood, talk to your local supplier about how they are practicing sustainability to help ensure a healthy ocean. This is an important practice to promote eating ethically. Imported products that are Fairtrade-certified ensure that countries provide a fair wage to their producers and exporters. This protects workers all over the world from being taken advantage of. For more information on how Oceanfood Sales practices sustainability and provides ethically sources products, visit our Stewardship page.